New immigrants face particular challenges and can struggle with English language literacy. While what works for all boys will generally work well for new immigrant boys, try adding these practical steps as well. 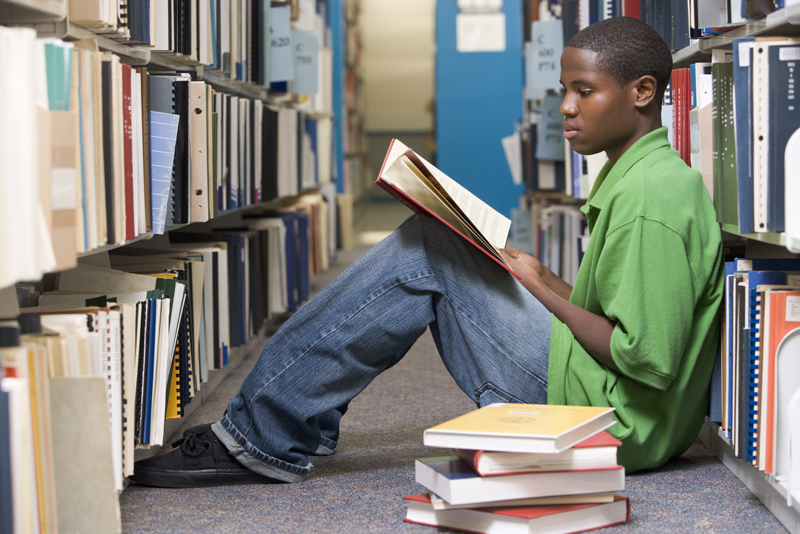 African American boys struggle with literacy in greater proportion than many other racial groups in the United States. While what works for all boys will also work for African American boys, try adding these practical steps as well. 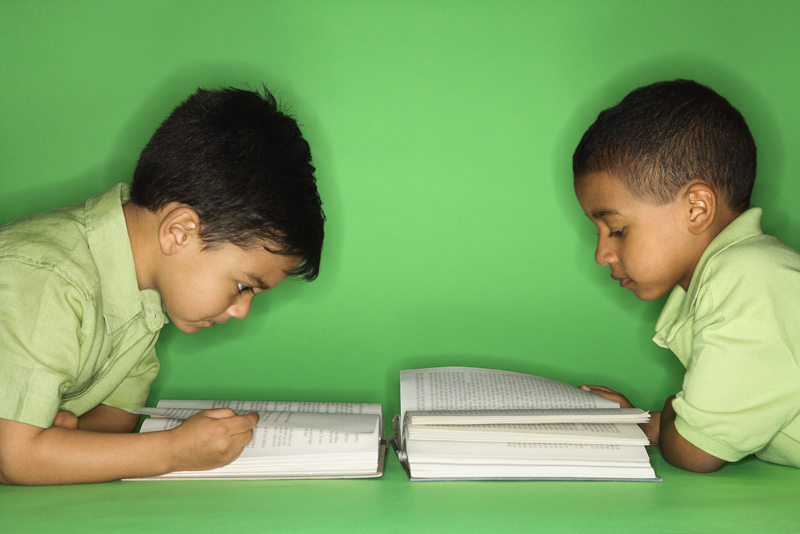 Hispanic and Latino boys struggle with English literacy in greater proportion than many other demographic groups in the United States. 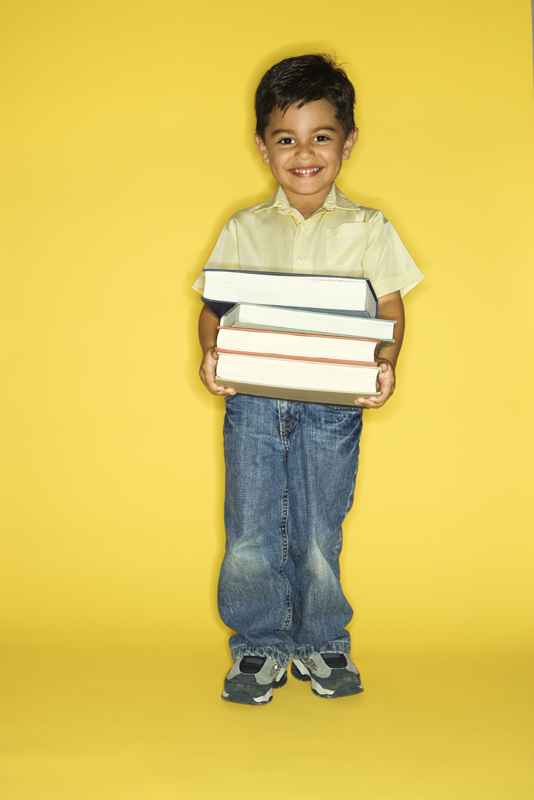 While what works for all boys can work for Hispanic and Latino boys, try adding these practical steps as well. 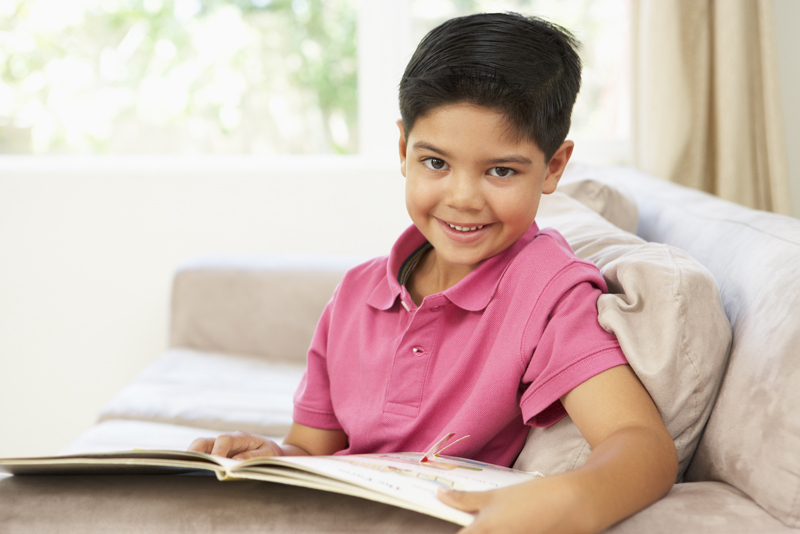 Whether your son is a reluctant reader or already loves reading, try these literacy boosters anywhere, anytime. Literacy matters. Reading, writing, and speaking intersect with everything in life: character development, emotional intelligence, and physical fitness. 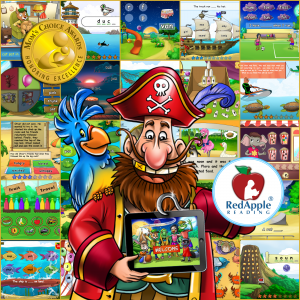 Reading is essential for successful brain development in children, and stories help build character and emotional development. There are few career areas in which literacy skills—reading, writing, critical thinking, articulation of positions in words, and even anecdotal storytelling—are not essential for success. The Boy Scouts of America’s mission to help boys be “Prepared. 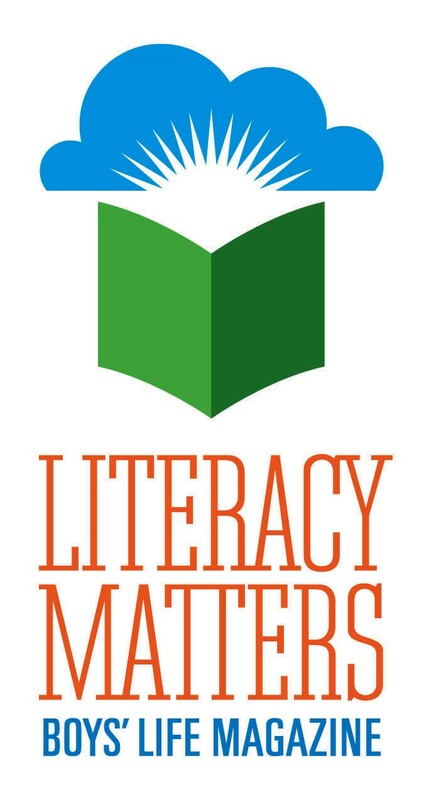 For Life.®” is directly correlated with the need for literacy in America and precisely why the BSA incorporates literacy skills into so much of its program.